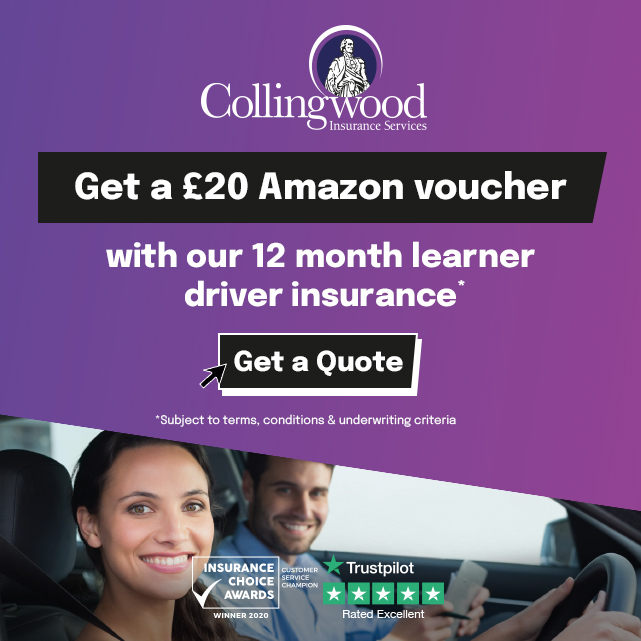 Hills Driver Training Ltd is based in Runcorn which was established in 2007 and is an independently run business offering high quality driving lessons in and around Runcorn & Widnes. 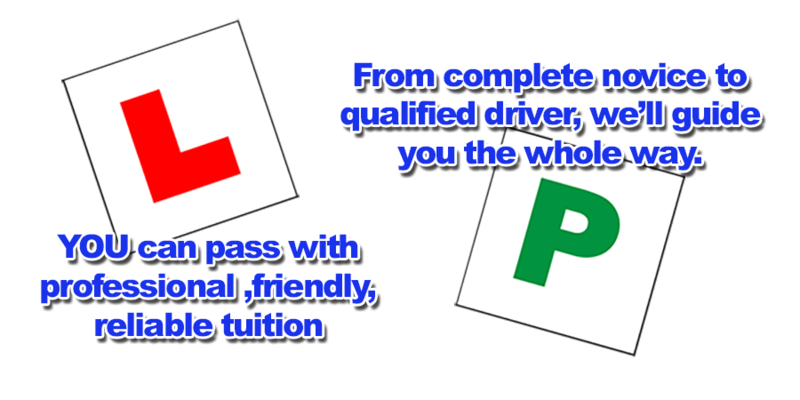 Whether you are a complete novice getting behind the steering wheel for the very first time, or a more experienced learner who has already had a number of lessons or even have a full licence but want to top up on your skills and confidence, Hills Driver Training Ltd could be who you´re looking for. We have a 2017 Ford Fiesta Diesel Titanium with a 6 speed manual gearbox. It´s fitted with the latest safety features, Air Con and fully adjustable seats for your comfort.It´s fitted with Dual Controls for complete safety & piece of mind. As an independent school, run by myself, I can provide high quality training with lessons tailored to the individual pupil so you can be taught at the best pace to suit you. I teach with a calm and patient manner which puts even the most nervous pupils at ease very quickly. I am committed to on going training & development through Continual Professional Development (CPD). We are a member of the (DIA) Driving Instructor Association. In addition to the standard lessons, I also offer hazard perception, theory test help and advice, Pass Plus, Refresher and Motorway lessons. * Driving lessons in and around Runcorn & Widnes. Yes. In order to conduct driving lessons on a professional basis, all instructors must be registered with the DVSA. I can pick you up from work or College If you prefer. I accept Credit/Debit cards & Cash payments In-Car. Sophie passed 15th of May 2013.